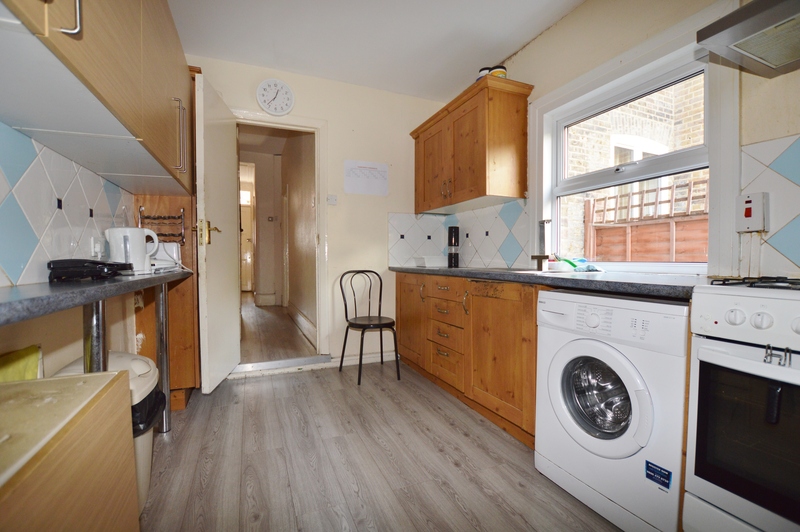 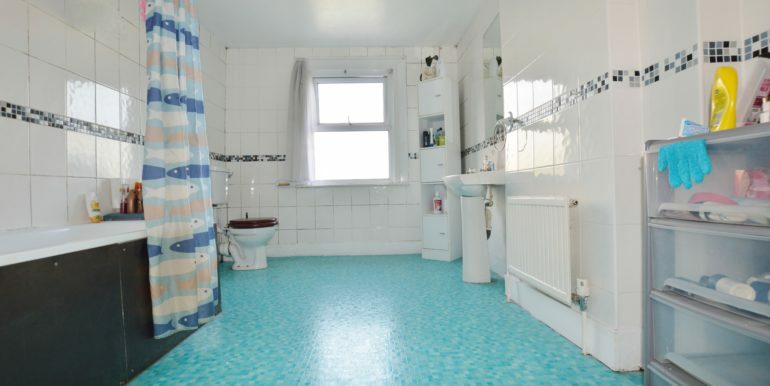 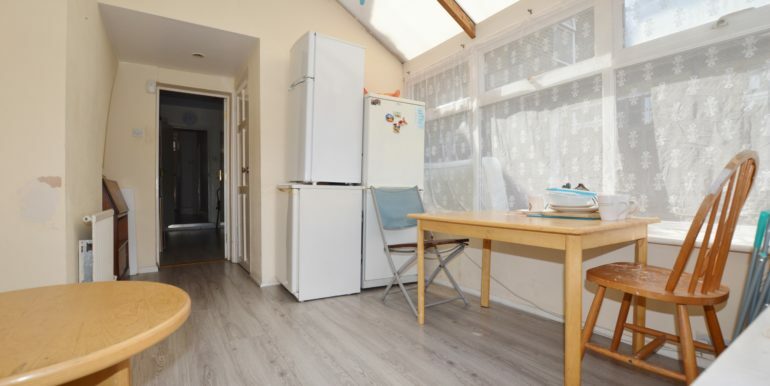 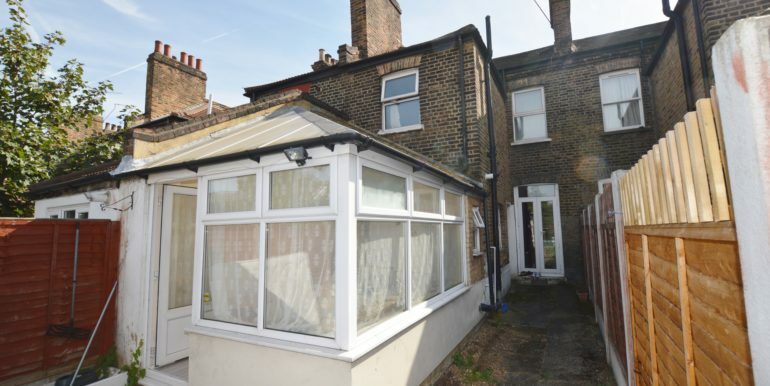 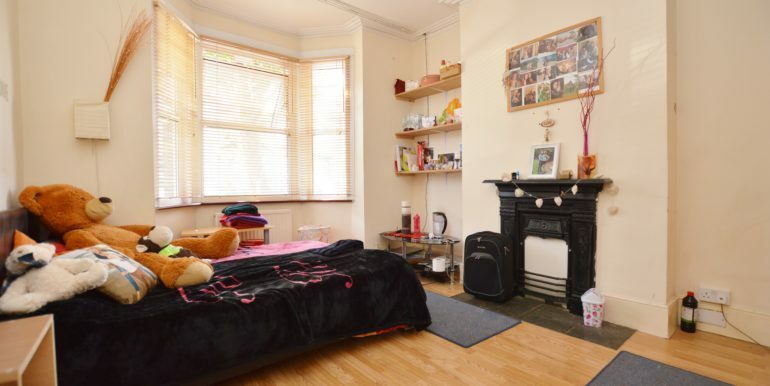 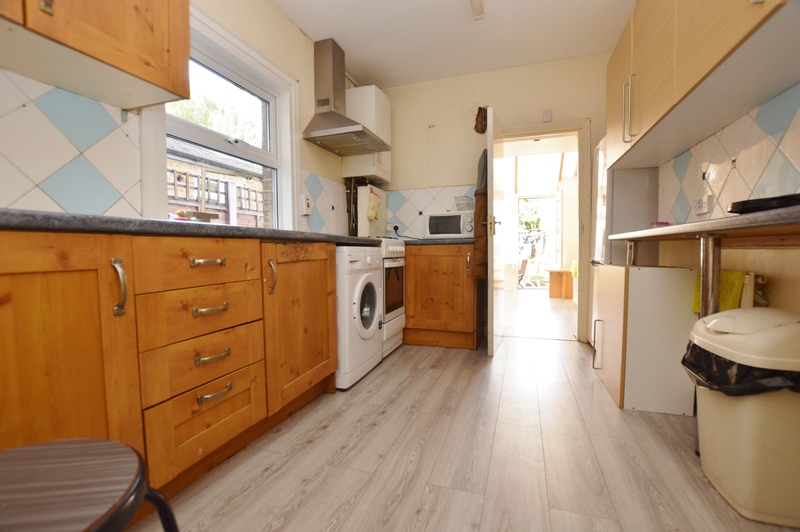 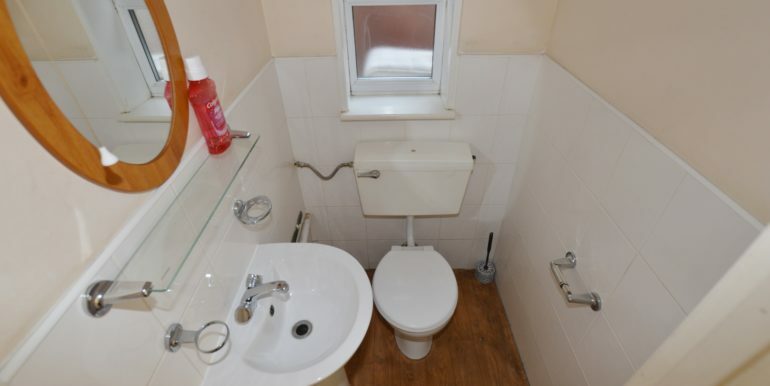 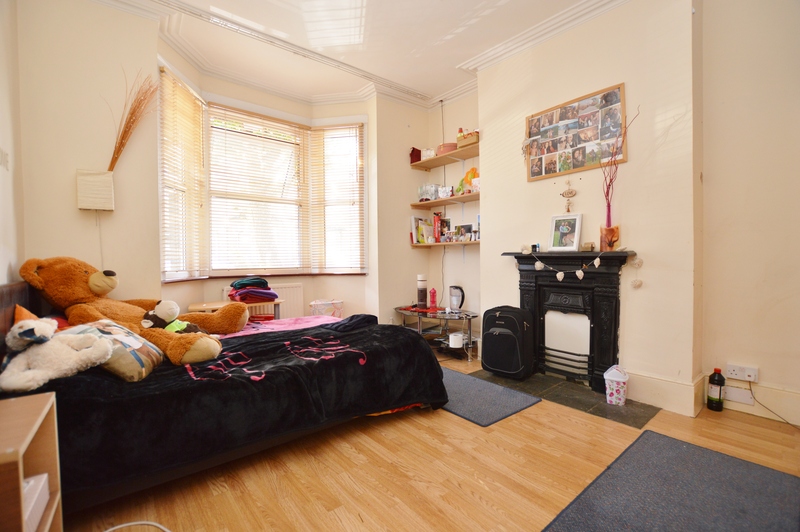 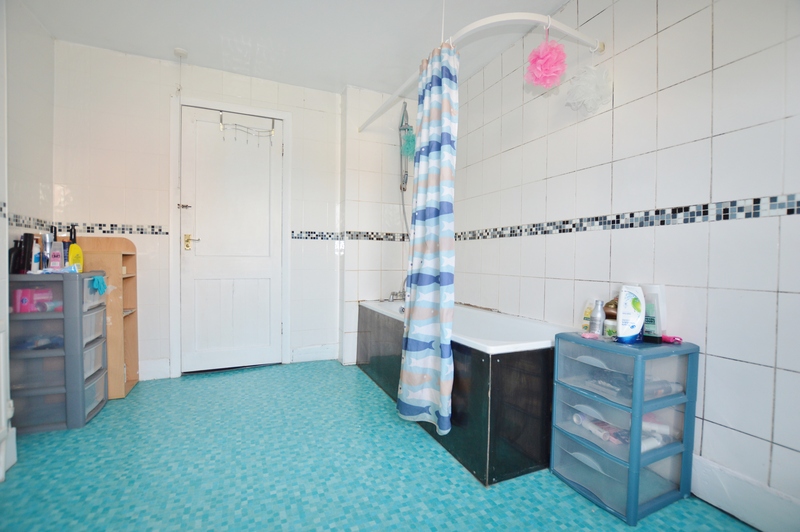 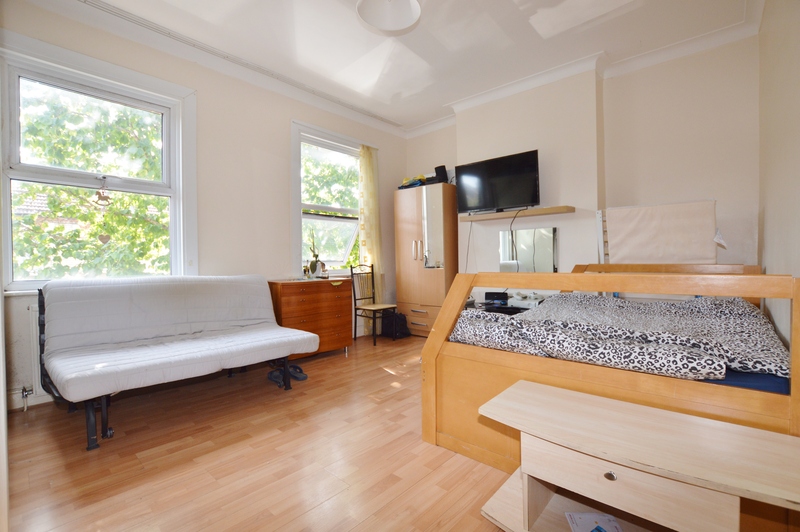 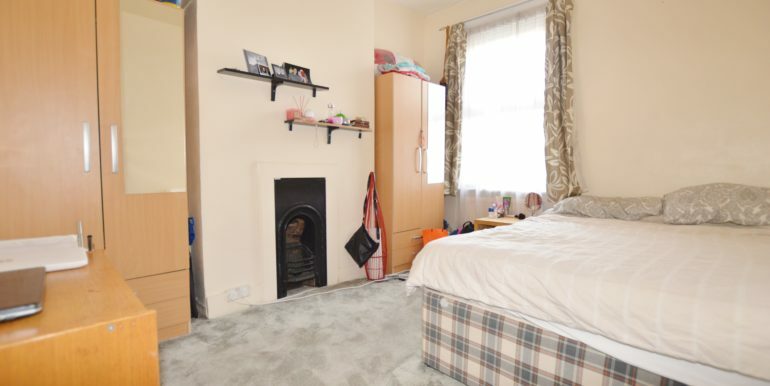 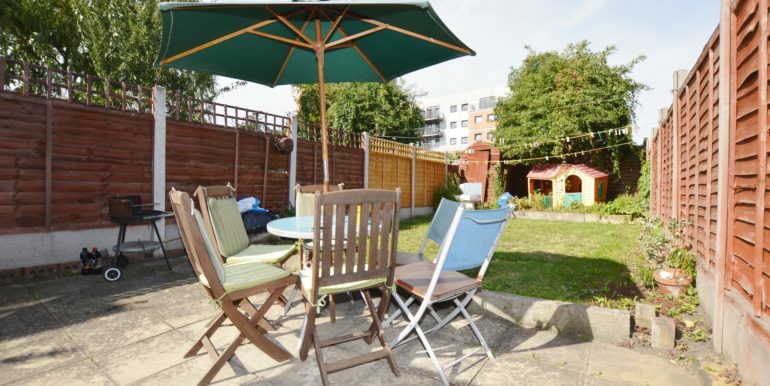 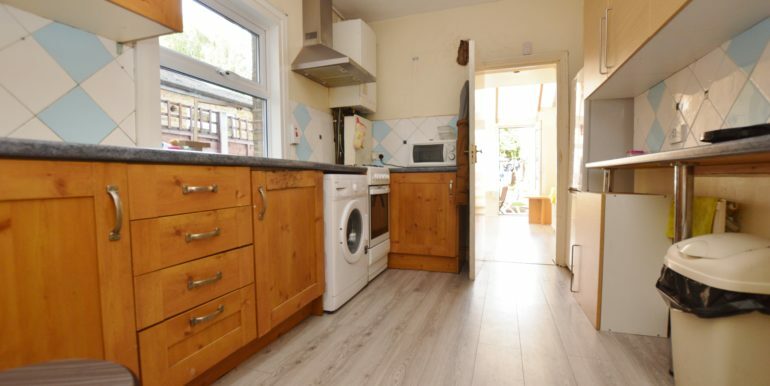 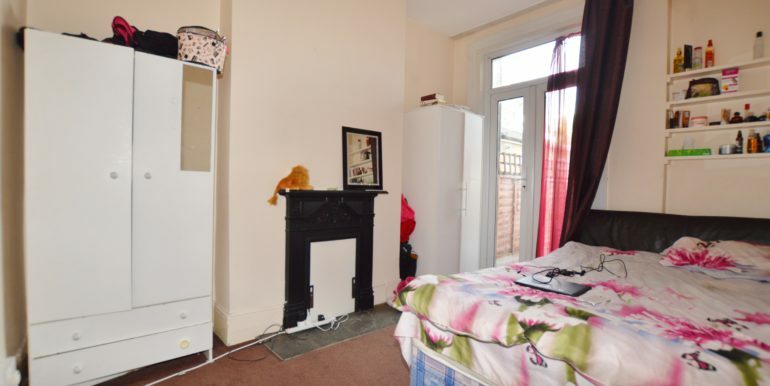 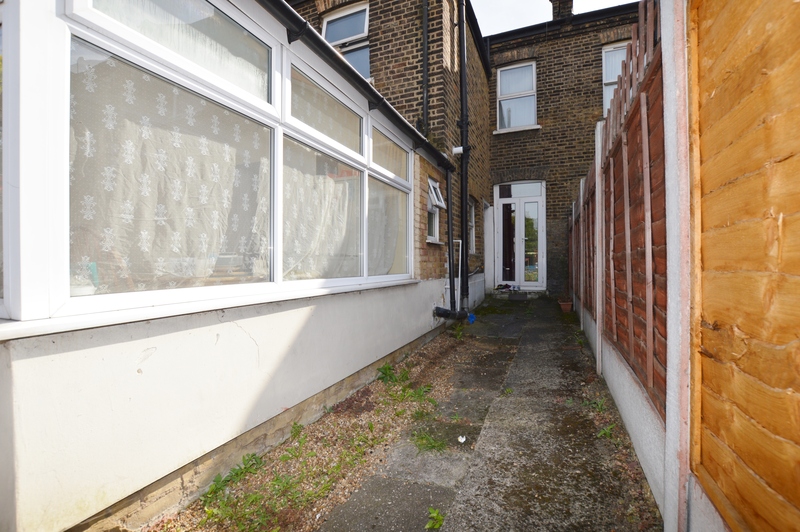 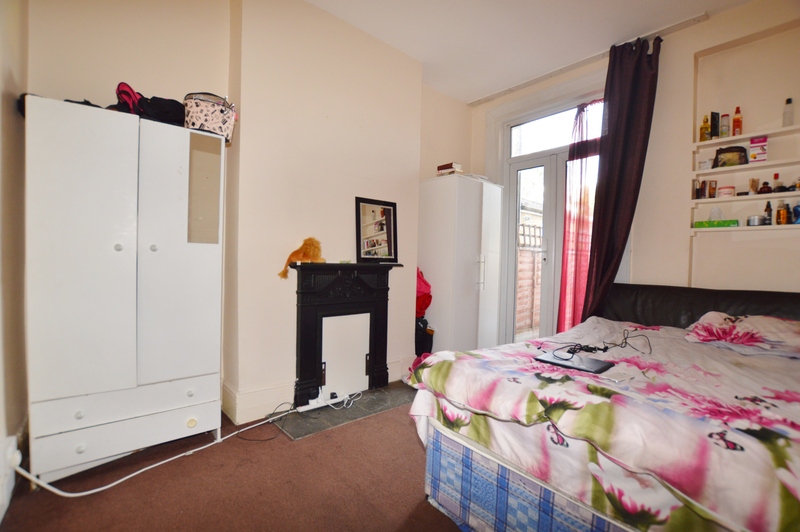 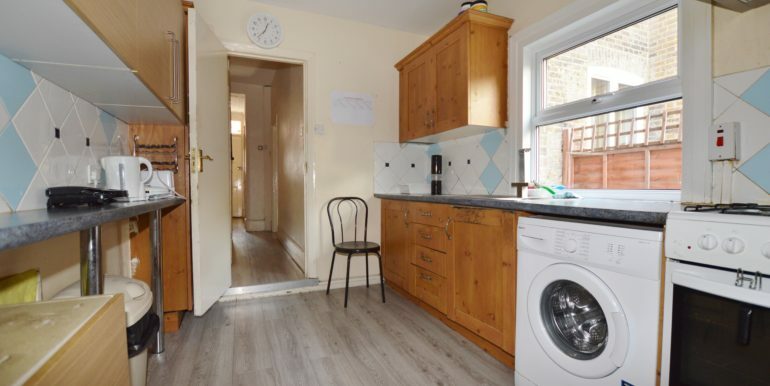 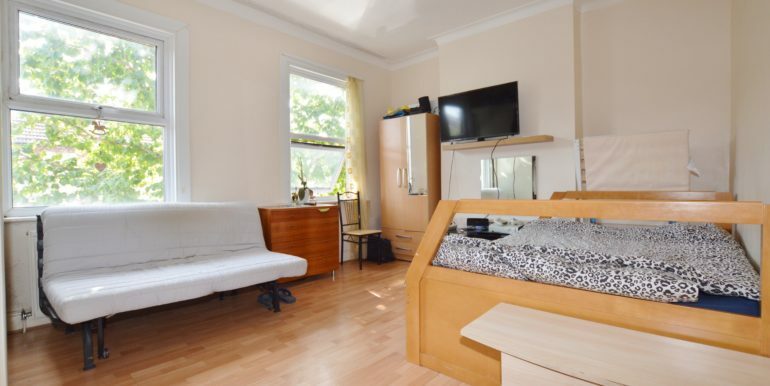 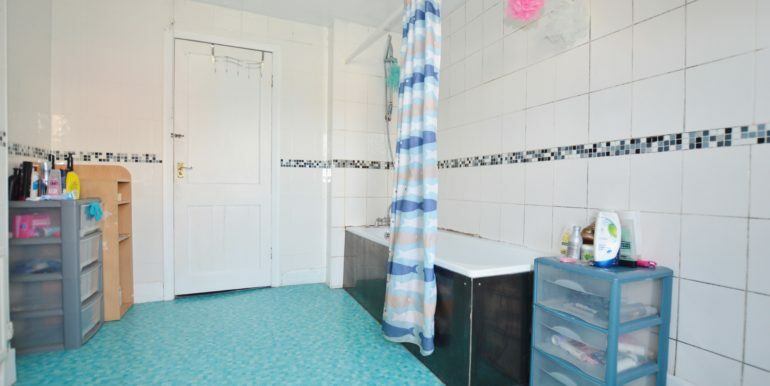 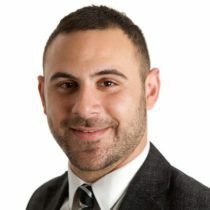 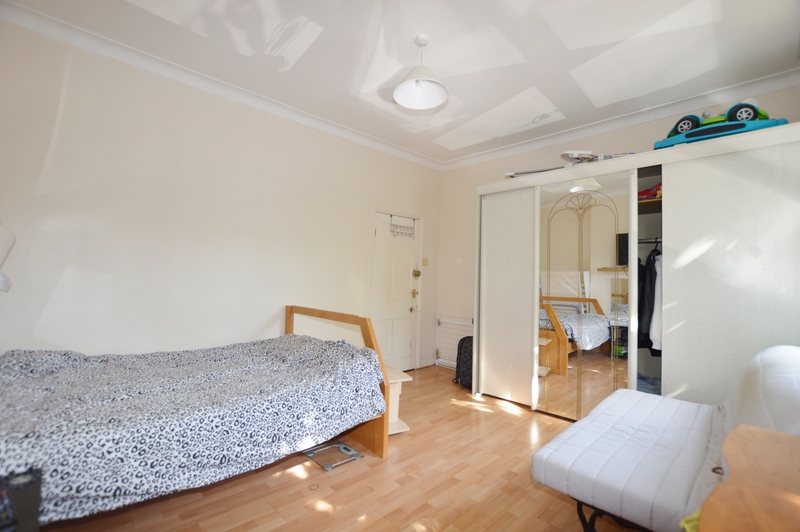 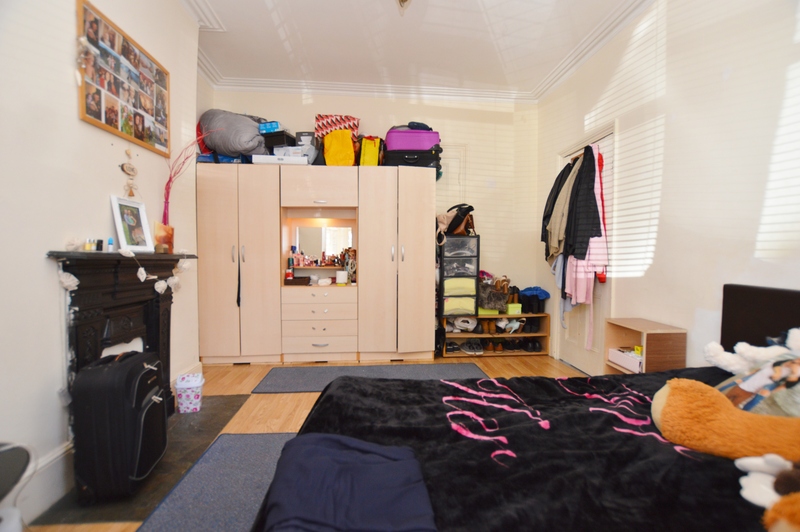 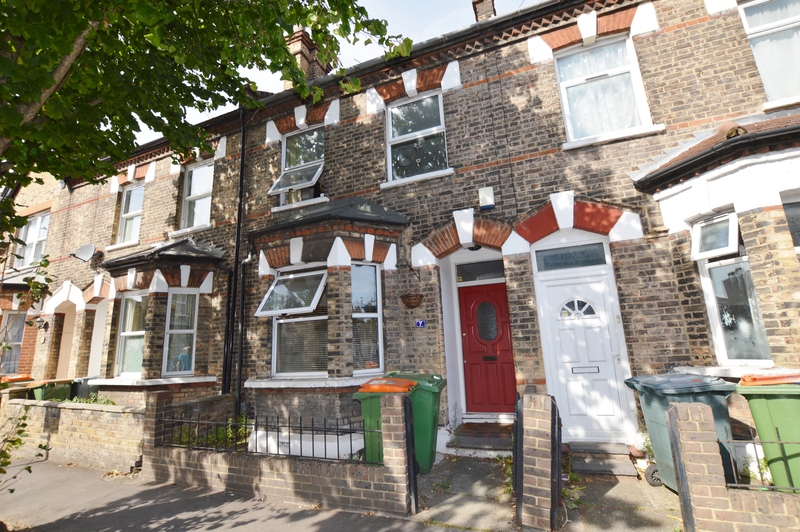 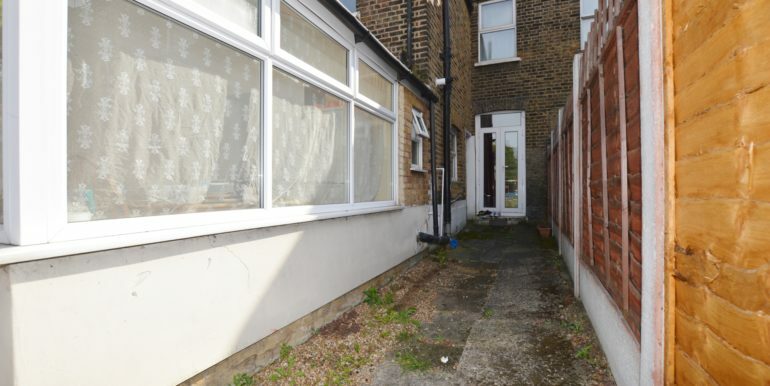 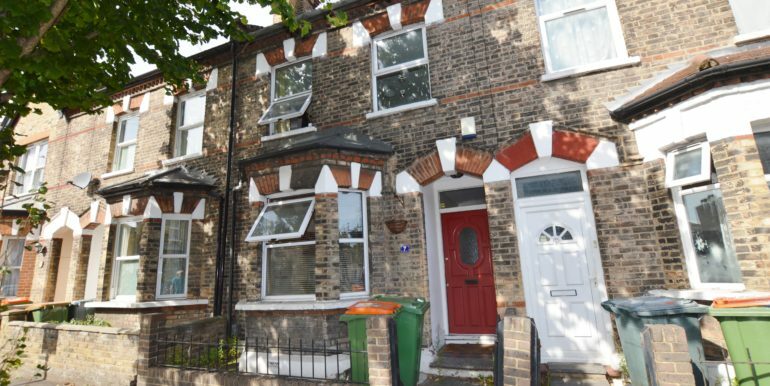 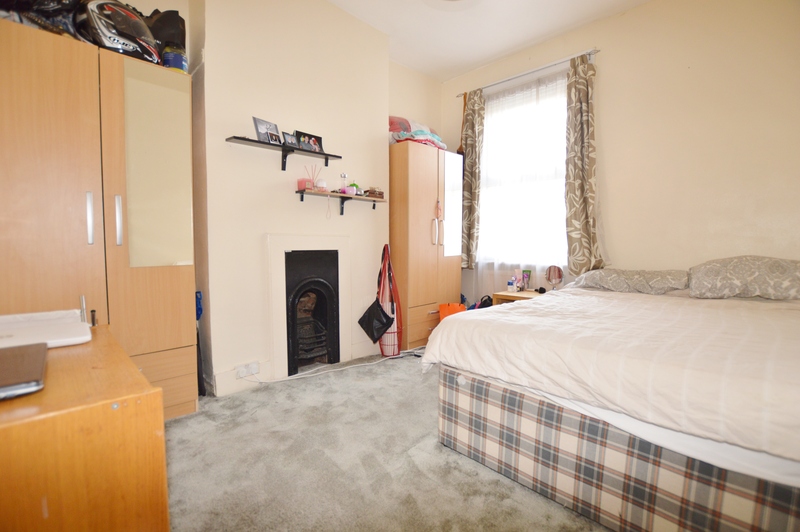 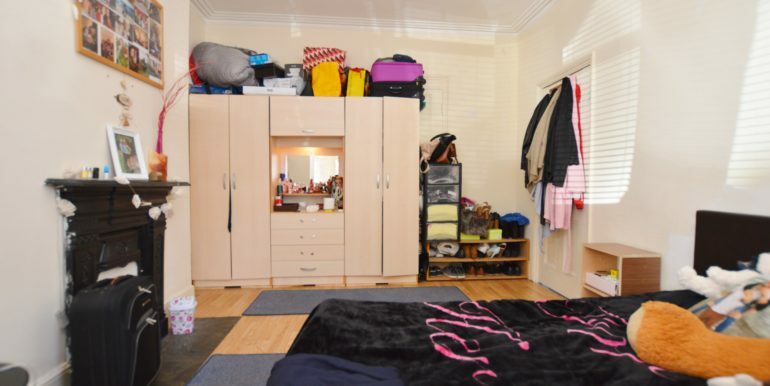 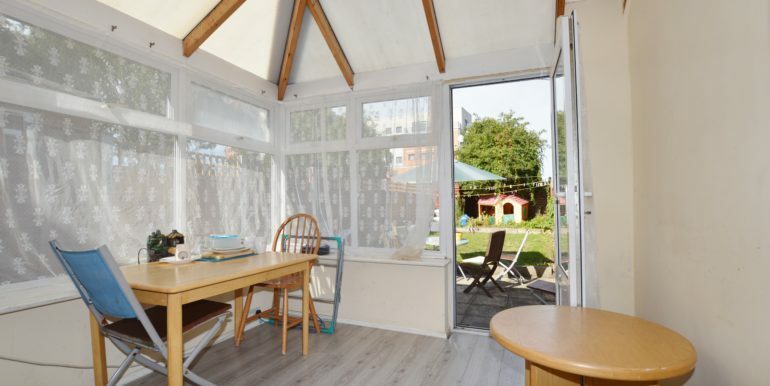 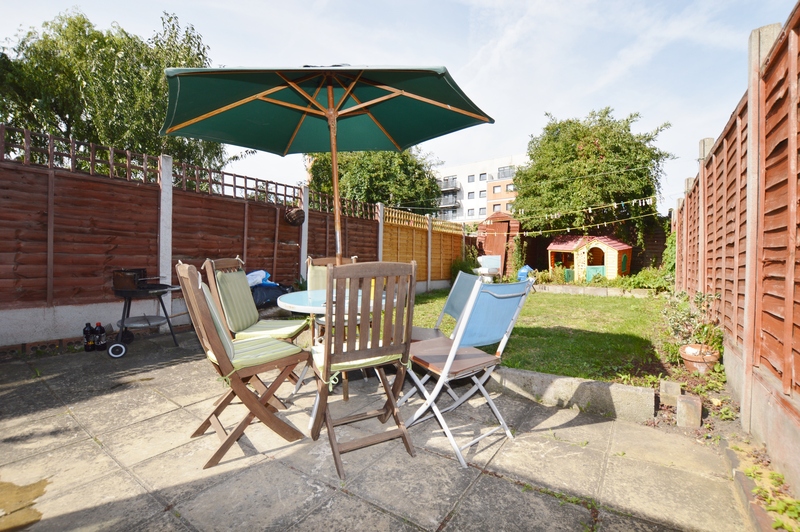 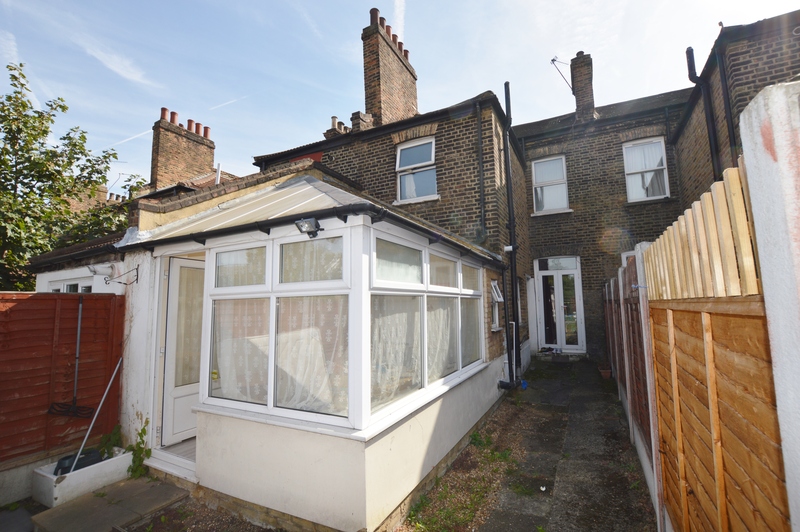 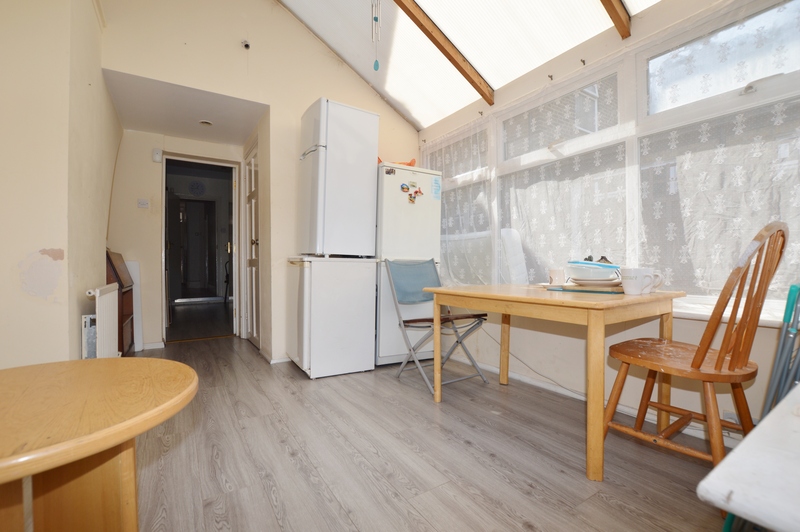 Offered Chain Free, this larger then average two bedroom terraced house with two receptions and an attractive rear garden is ideally situated within a quiet residential turning in close proximity of Maryland Station, Stratford Central Line Tube Station and Westfield Shopping Center. 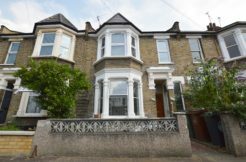 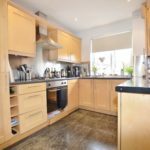 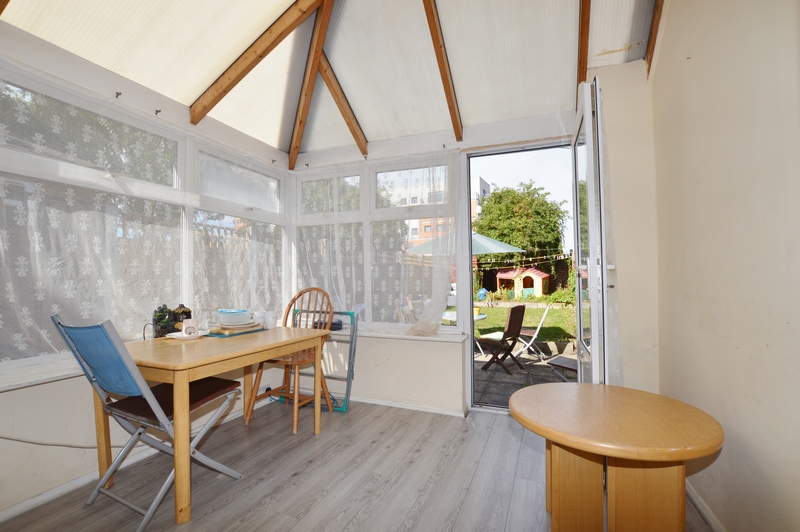 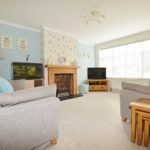 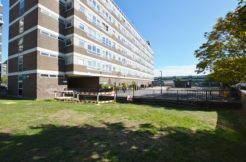 Ground Floor: Entrance hallway, staircase to first floor, bay fronted reception room, dining room with access to rear garden, fitted kitchen, w.c with sink basin, conservatory with access to rear garden. 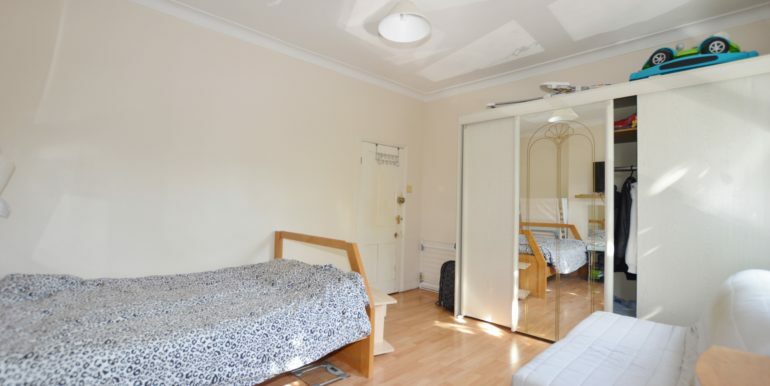 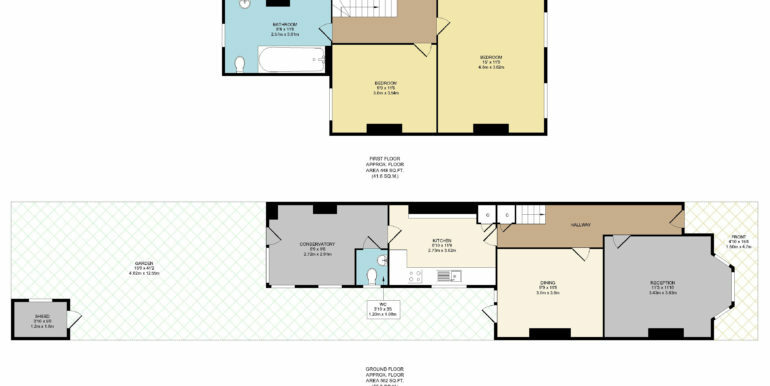 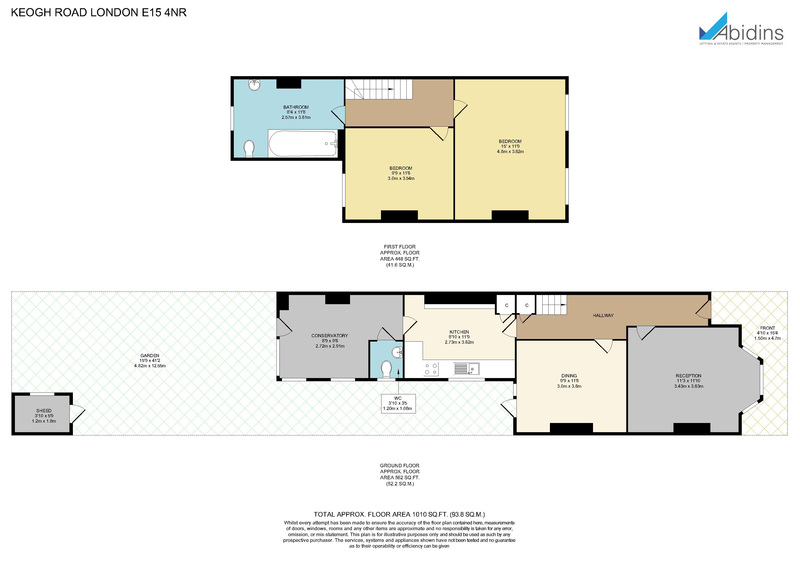 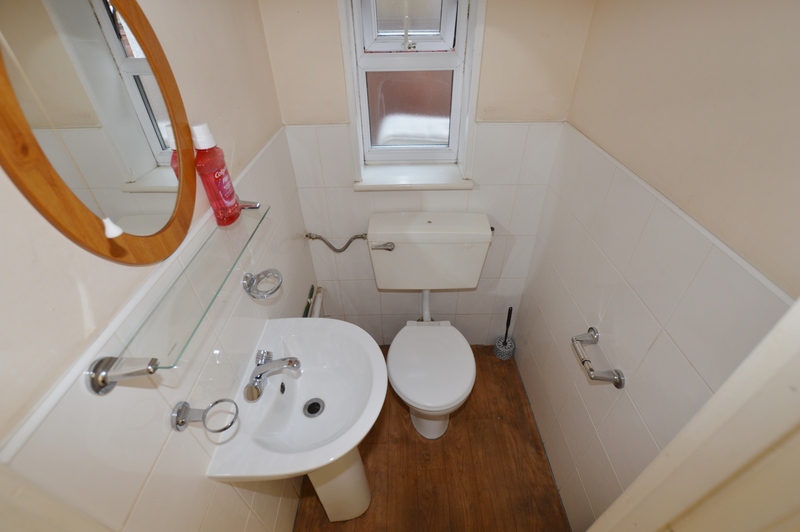 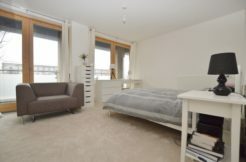 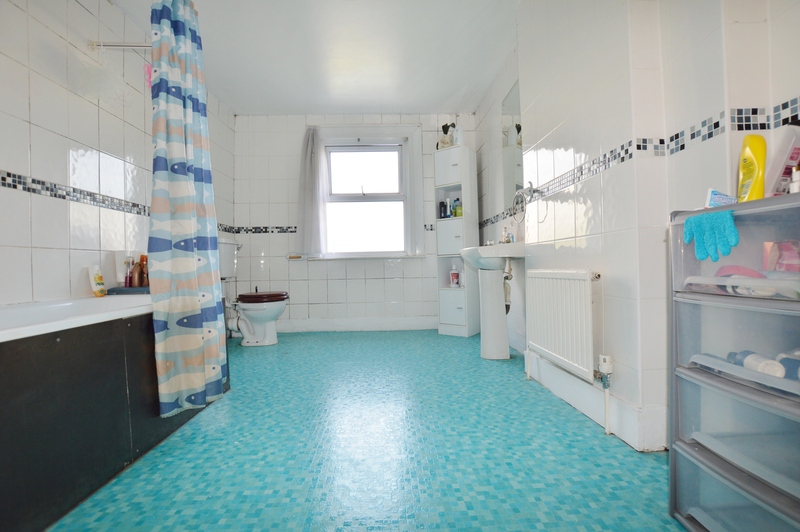 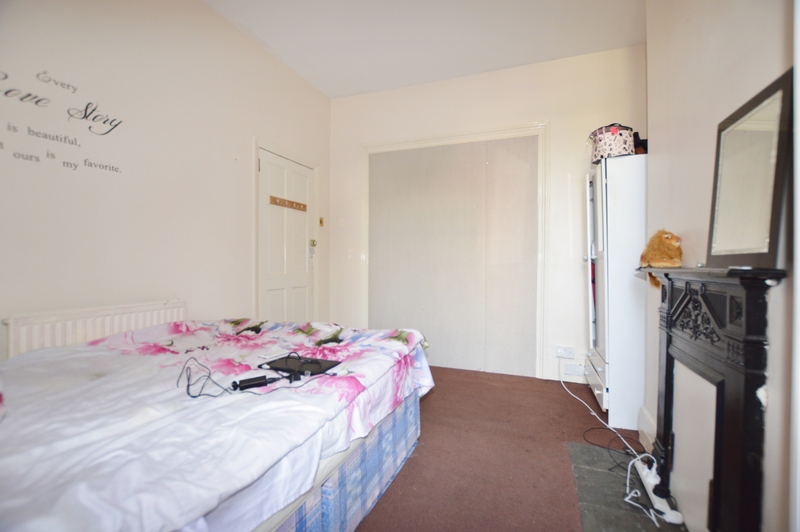 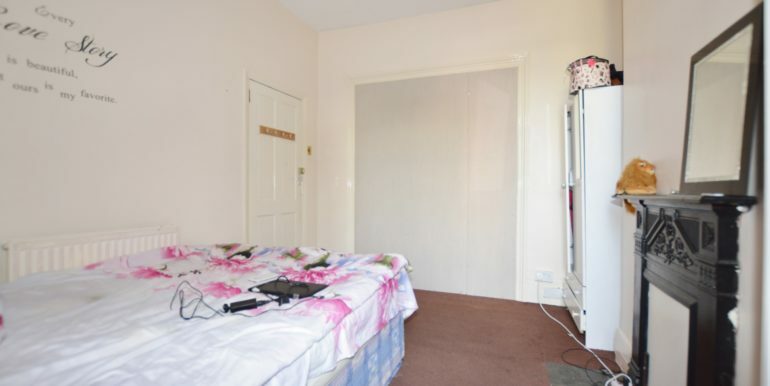 First Floor: Landing, spacious bathroom, double bedroom and a master bedroom.